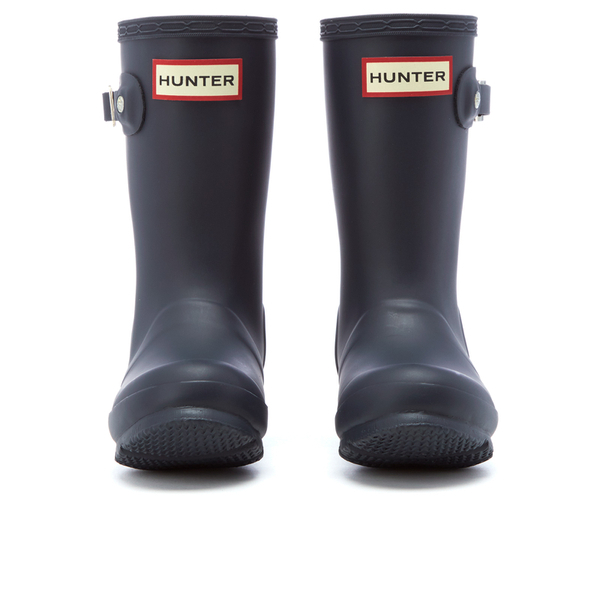 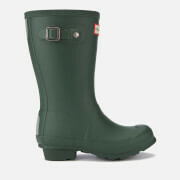 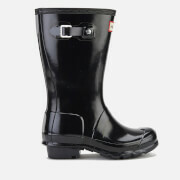 Toddlers' pink ‘Original’ wellies with a matte finish from Hunter. 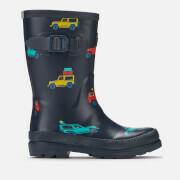 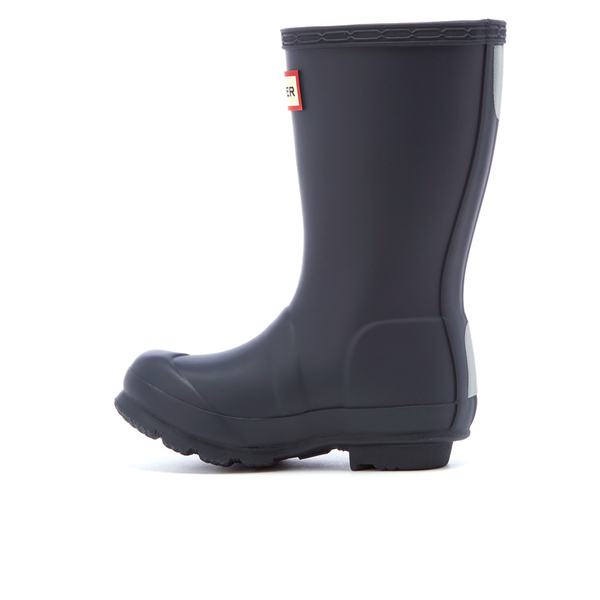 Handcrafted from natural, waterproof rubber, the children's wellington boots offer a comfortable fit with graded leg height, textile lining and cushioned sponge insoles. 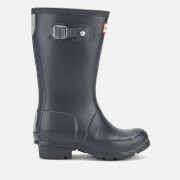 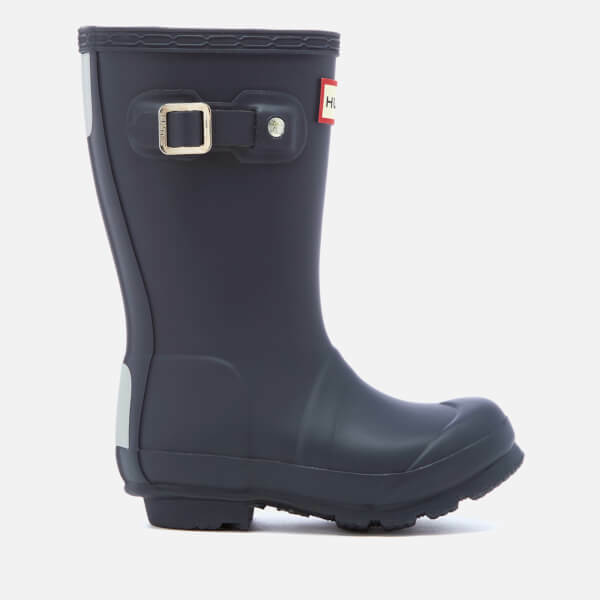 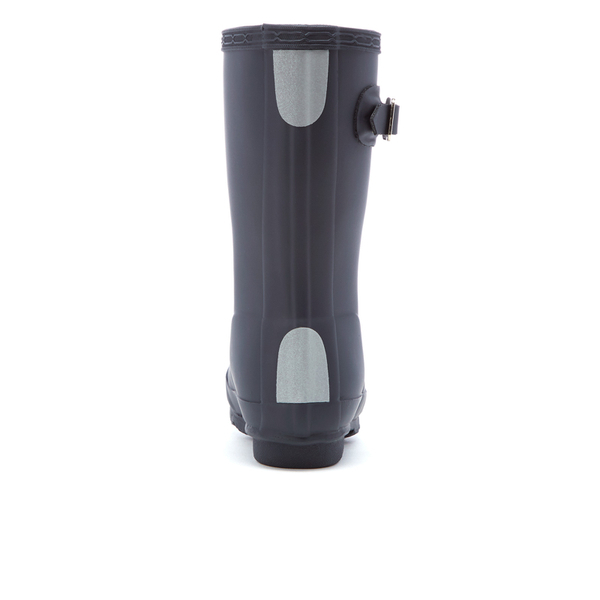 Practical and stylish, the wellies are reinforced with a traditional calendered sole and feature buckle detail to the shaft and reflective details for safety. 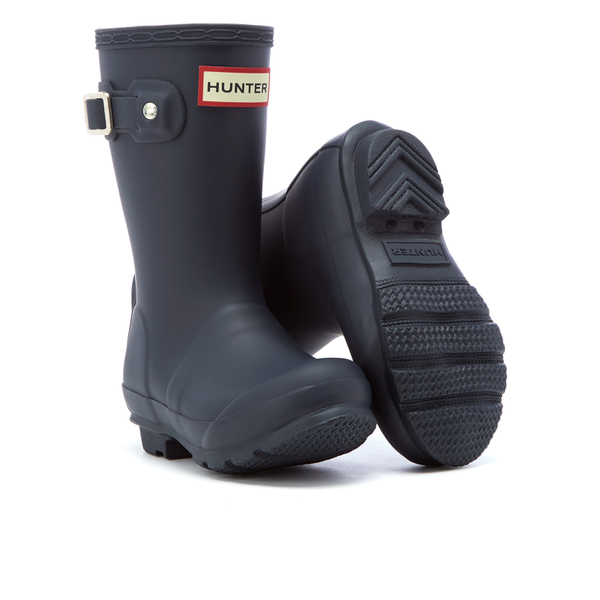 Moulded lines and Hunter logo finish the design with signature qualities.